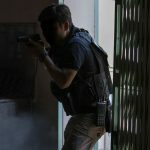 100 Men Rescued from Somalia Boat! 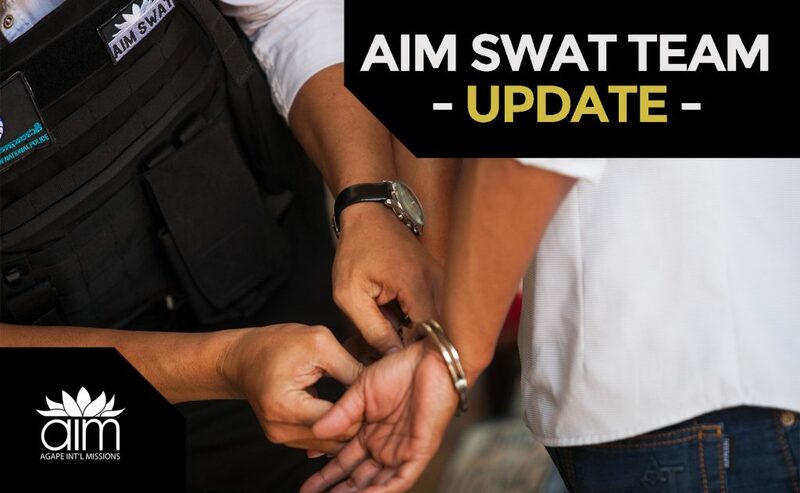 When AIM SWAT learned that there were over 100 Cambodian men forced to work on fishing boats off the coast of Somalia, we knew it was time to act. 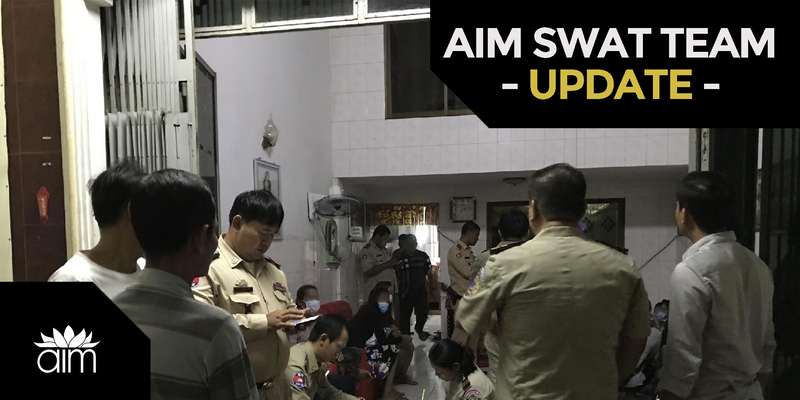 50 men have already been repatriated back to Cambodia. 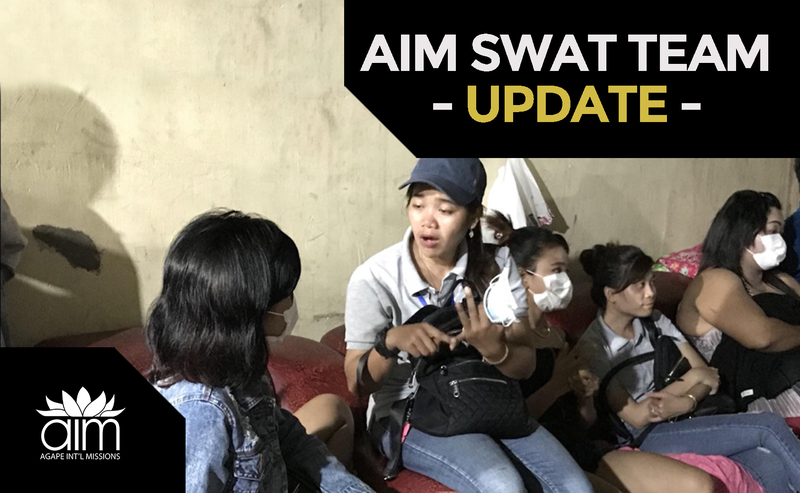 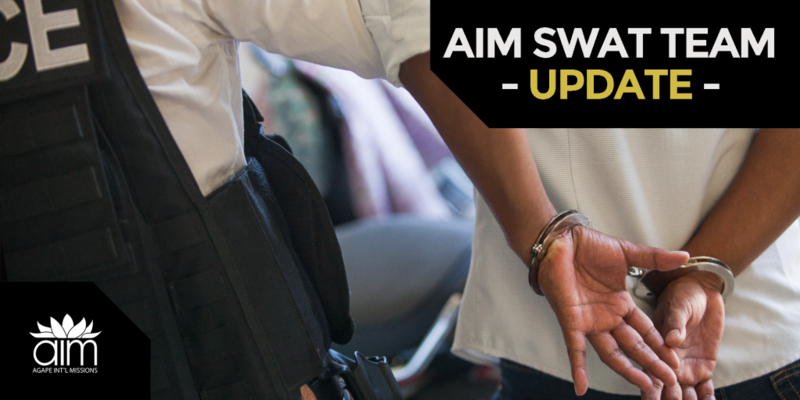 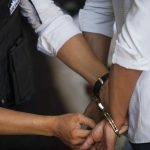 At around 7pm on Wednesday 09th May the Anti-Human Trafficking and Juvenile Protection Police from Kampong Cham and Phnom Penh supported by AIM SWAT officers arrested a Chinese male and a Khmer female on suspicion of attempting to traffic a 15 year old girl from Kampong Cham to China for marriage. 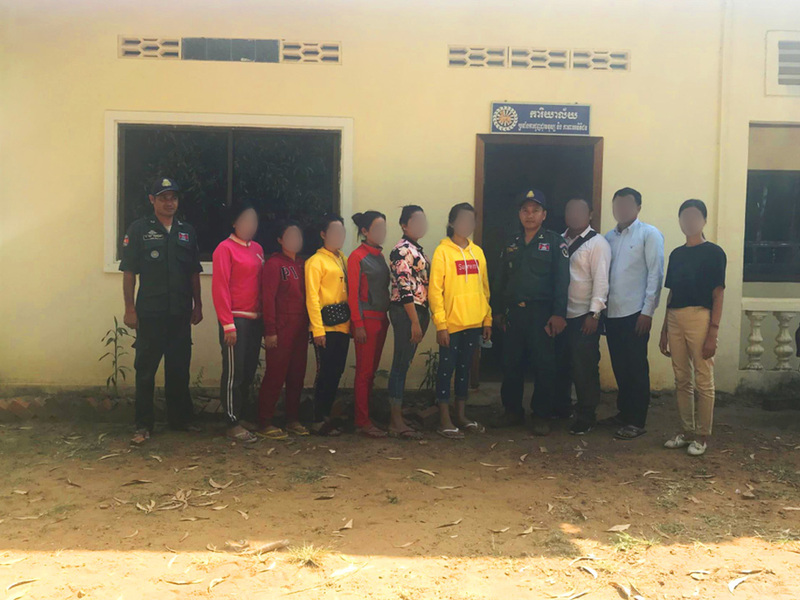 The arrests followed a covert surveillance operation to identify the suspects following on from information that was passed to Kampong Cham AHTJP from the victim’s family. 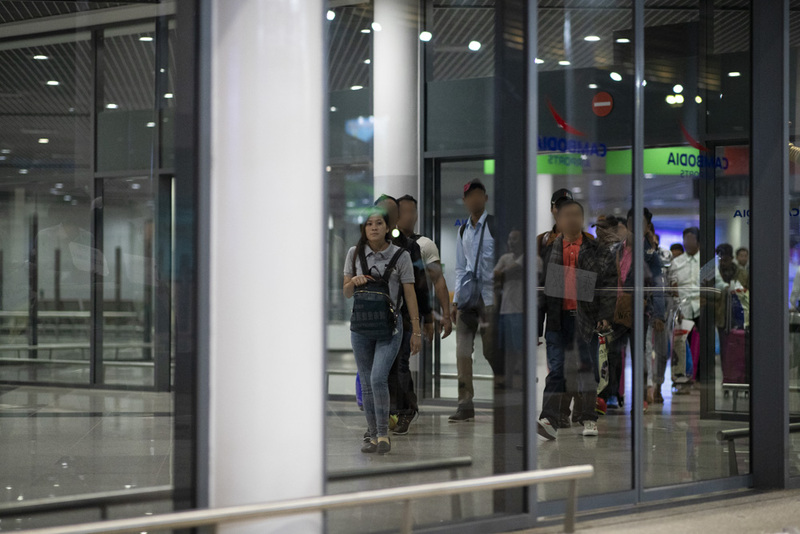 The victim is now safe and being cared for by her family and the suspects have been transferred to court following interview to face human trafficking related charges. 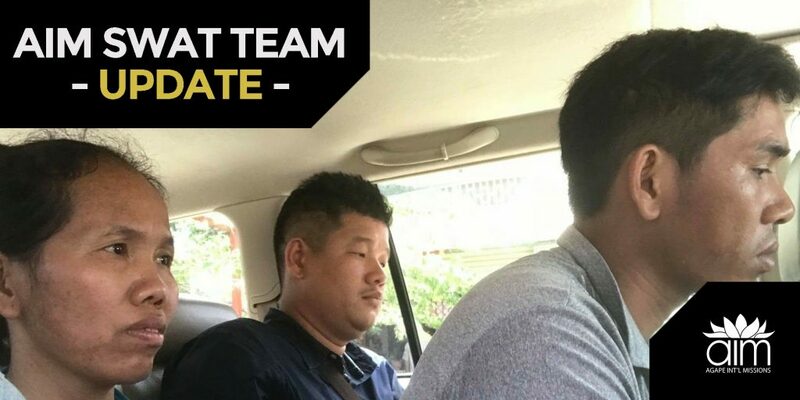 Our China Rescue team is working with the victim and her family and our legal team will supply necessary legal services.